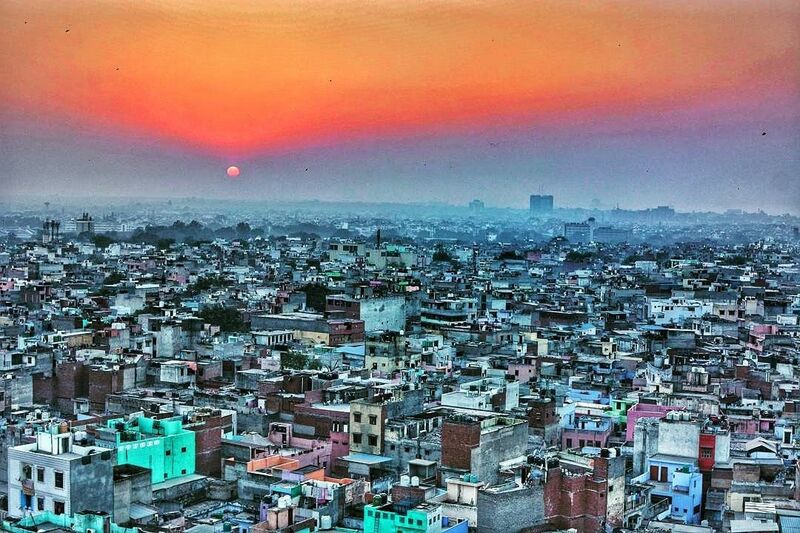 #MyKindaCity A sunset view of old delhi from Jama Masjid Minaret. I never really belong to Delhi. I&apos;ve got my first Job after college in Gurgaon. then moved to noida. But whenever I&apos;ve been to delhi for Photograhphy, always feel connected.